Mahnaz qualified at the prestigious Karolinska Institute in Stockholm, Sweden in 1997 and has been working here in London since 1998 in a well-established practice in surrey before taking over w5 dental care in Sep 2013. 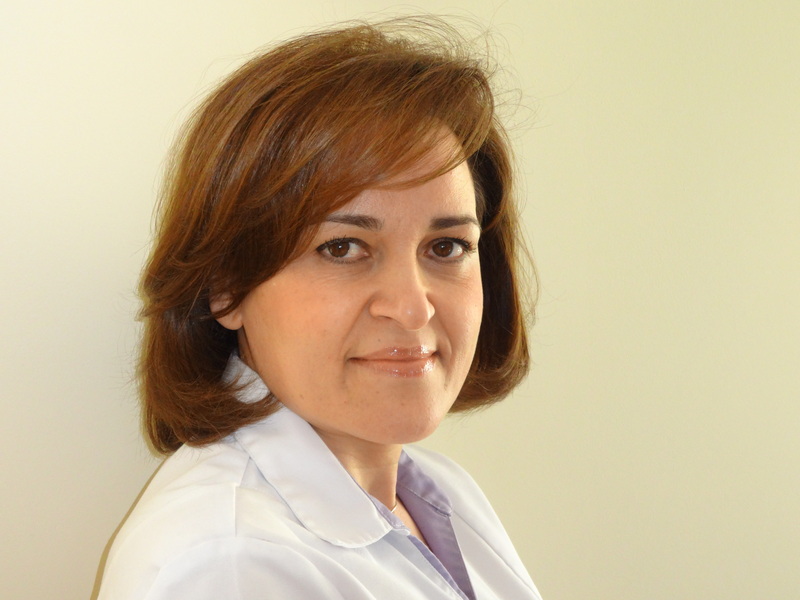 She has undertaken many postgraduate courses in modern dentistry, enabling her to prove all of the latest aspects of modern and preventive dentistry. Her range of advanced dentistry includes cosmetics and restorative dentistry and short term teeth straightening with Inman aligner and facial aesthetics (anti-wrinkle treatment). Mahnaz and her team members are committed to carrying out reliable and long term treatment in a safe environment for patients. Lydia qualified from the London Hospital Medical College in 1990. She worked in general practice and the Department of Oral and Maxillofacial Surgery, Ashford Hospital, before specialisation. She also received the Dentsply Scholarship award for research in 1993. Her specialist training (MSc) was completed at the prestigious Eastman’s Dental Institute, London in 1995 and she entered the specialist register in Periodontics in 1997. 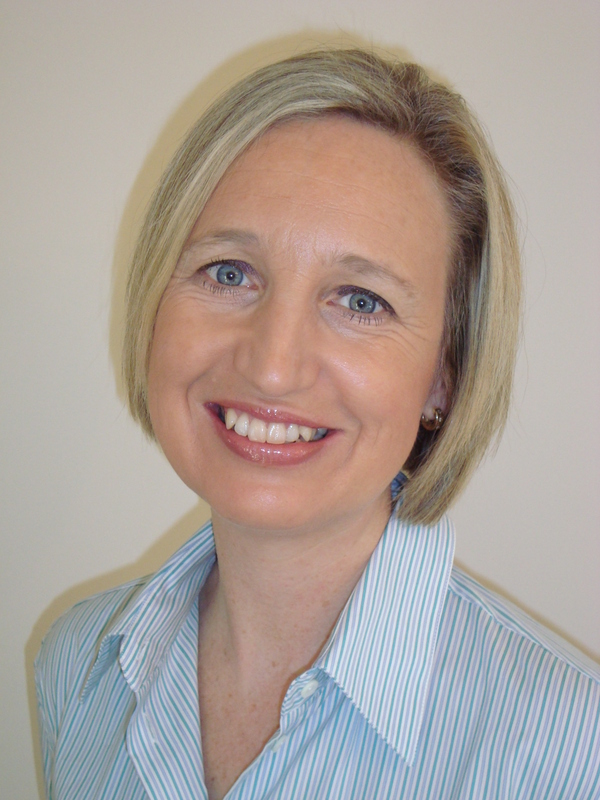 She has spent the last 23 years working in private practice and as a Specialist for numerous NHS Trusts and as a lecturer at Bart’s and the London, Queen Mary’s School of Medicine and Dentistry teaching trainee Specialists and dental undergraduates. Lydia has also had a role in setting up and supervising an innovative programme for the Trust’s Dental Hygienists and takes a lead in this training area. She is actively involved in innovative research1 within the field and has published and presented papers. Having been a regional educational representative for the British Society of Periodontology for the last 10 years she has extensively provided lectures and courses for dentists and is now actively promoting dental research as a member of The London Dental Research Engagement Strategy Group for Primary Care (“LonDRES”). Her expertise has also been used in the design of a well known periodontal model adapted for surgical training and patient education. Lydia has also achieved a Certificate in Learning and Teaching and associate membership of the Higher Education Academy. As a well-respected, experienced and known clinician in the periodontal community she is an invited examiner (The Eastman Dental Institute2 and others) and a key scientific advisor for industry. 1 Hopkins et al., (2002). Are Cardiac Transplant Patients more likely to have Periodontitis? A case record study, Journal of the International Academy of Periodontology; 4:95-100. 2 International Qualifying Examination, General Dental Council. Dr Kishan is a cosmetic doctor and dental surgeon who qualified from Leeds Medical School and the Royal London Hospital. He has spent many years since working in oral and facial surgery in hospitals and clinics across the country. He has a keen interest in post graduate education and has undergone further study and training to ensure that he can provide patients with his best possible care. Dr Kishan has also been awarded membership of the British Association of Cosmetic Doctors and the Faculty of Dental Surgery at the Royal College of Surgeons England. Following on from his background in Maxillofacial surgery, he has been impressed with the results possible with non surgical (Aesthetic Medicine) treatments and enjoys providing these cosmetic treatments (prescription skincare, skin peels, wrinkle smoothing and dermal filler injections) for subtle, natural-looking facial rejuvenation. Dr Kishan also has special interests in: oral surgery, aesthetic and minimally invasive dentistry, sedation for nervous patients and wholly welcomes treating patients with medical issues. Alicia graduated from the Dental School “Juan Badal March” in the Valencia, Spain in 1995. She spent her first few professional years until 2000 accumulating an initial set of experiences as Dental Nurse and Dental Hygienist in private clinics, covering General Dentistry, Orthodontics, Implantology and Maxillary Surgery. Alicia joined a specialist Periodontal and Implants Clinic in Valencia, Spain, in 2000 where she spent the next 7 years, before moving in 2007 to London. She has since then been practicing as a UK-registered Dental Hygienist, and joined the team at W5 Dental Care in 2009, where she has been able to further develop her professional knowledge and skills by following a continuous training programme alongside her work at the Clinic. Alicia has happily settled in the UK with her family, has two children and lives in East London. Claudia successfully completed the MSc programme in Endodontics at the prestigious Eastman Dental Institute (UCL) with distinction in the research component and for 9 years she has limited her practice exclusively to endodontics. She is a visiting lecturer at The Eastman CPD Department (UCL) teaching endodontic techniques to post-graduates undertaking the MSc in Restorative Dental Practice. 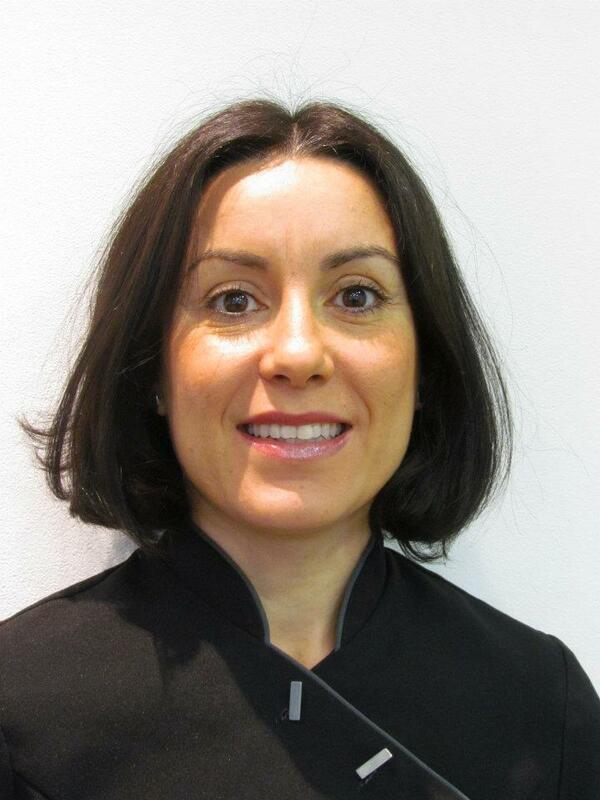 Claudia is an elected council member of the British Endodontic Society and committee member of The Langham Endodontic Study Group. She carries out routine root canal treatment, re-treatment of failed cases, complex canal anatomy, management of perforations, and surgical endodontics under the microscope. She can also help in diagnosis of orofacial pain, management of dento-alveolar trauma, and bleaching of endodontically treated teeth. 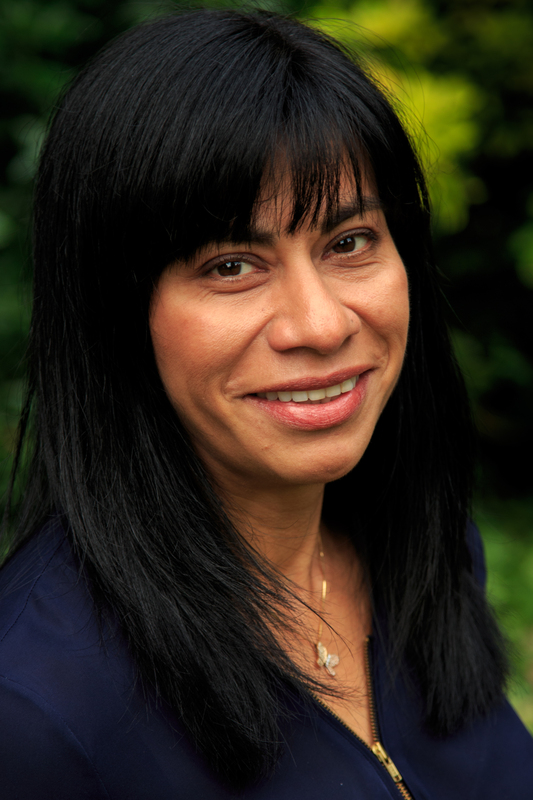 Claudia’s aim is to provide a reliable endodontic referral service where you can confidently look for advice and/or treatment for your patients. It is particularly important to her to look after your patients with kindness and assess them individually to provide a personalised service where they feel looked after and cared of. The patient will be given an estimate prior to commencement of treatment followed by a written explanatory treatment plan. Our relaxing and welcoming environment endeavours to make dental treatment a more pleasant experience. All patients are seen on a private basis. The referring colleague will receive a written or e-mail report at the completion of treatment, including copies of radiographs. Abbas qualified at the prestigious KarolinskaInstitute in Stockholm, Sweden in 1996 and has been working here in London since 1999. 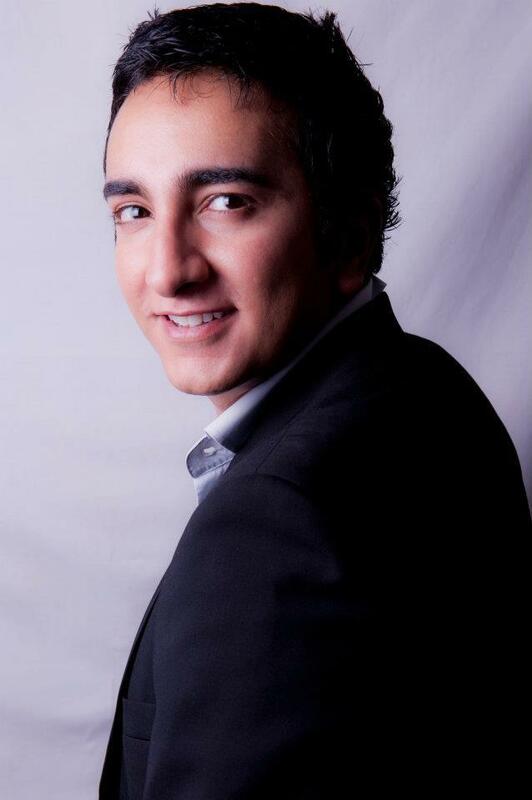 He has a keen interest in the field of implant dentistry, oral surgery, aesthetic dentistry and Occlussion. He has undertaken many postgraduate coursesin modern dentistry both here and abroad and studied with Dawson Academy which is world renowned for helping dentists create great looking long lasting smiles. He is certified in restorative Dentistry and implant Dentistry from Eastman Dental Institute.